Life insurance is one of the most important types of insurance but, because it is not a necessity, people tend to avoid it. Unlike car insurance, which is a legal requirement, life insurance is a choice usually based on your personal situation. Having children, a marital partner and/or financial commitments will usually determine whether you need life insurance or not. Thinking about life insurance and planning for your absence isn’t nice, but it’s important and shouldn’t be overlooked through fear and discomfort. Life insurance is a type of cover that pays out a lump sum of money to your family and dependents if you pass away. It is designed to support those that depend on you financially, so they can be supported in your absence. The payout can be used for mortgage payments, childcare fees or something as simple as the grocery shopping. Life insurance cover is tailored to each individual, so there is not one single, universal policy. With this in mind, the amount you will receive in a payout will depend on the amount of cover you had originally, so this is worth thinking about when you are deciding on your policy. Your personal situation will influence the level of cover you have, if any. Although life insurance isn’t a legal requirement it is extremely important, particularly if you have a family and children. Not only will your absence have an emotional effect on your children, it will also affect them financially, particularly if you are a primary household earner. Things like school materials and trips will carry on and with the help of a life insurance payout, your children won’t miss out. Having a marital partner is another valid reason to look into life insurance cover. If you have a house with a mortgage together, a life insurance payout would mean you can contribute to the mortgage payments, so it’s not all left to your partner and they can remain in the family home. 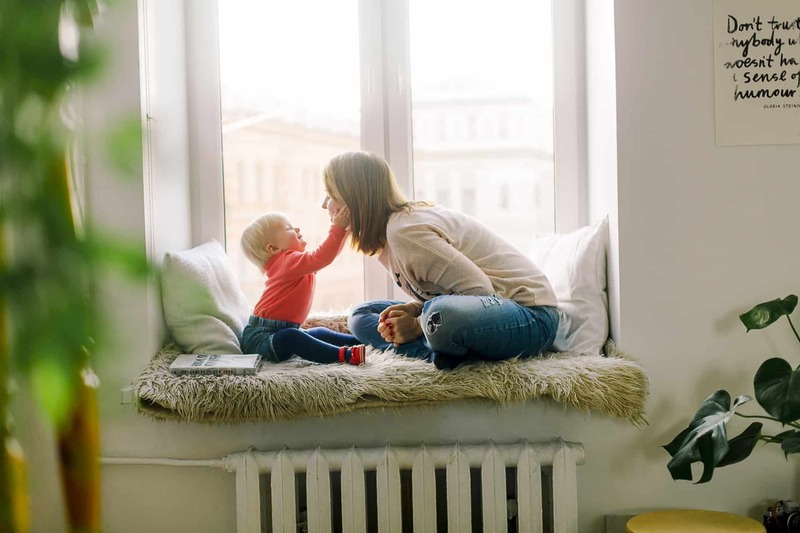 There are lots of different life insurance policies available, but the two main types of life insurance are term life insurance and whole of life insurance. Term life insurance – term life insurance is a type of cover that is set for a certain amount of time, usually determined by you. This means you are only covered during the time the policy states. The monthly payments for term life cover will be cheaper, but should you die outside of the policy period, you will not be covered. Whole of life insurance – as the name suggests, a whole of life policy covers you for the entire duration of your life and will pay out no matter when you die. The monthly premiums are higher on whole of life cover, but you have the added reassurance that you will be covered for your entire life – which means you have one less thing to worry about. If you are married or have financial commitments with a partner or loved one, then it may be worth considering a joint life insurance policy. A joint policy is a cheaper alternative to a single policy but it does have a few downfalls. The cover will end after the first policyholder dies, so the remaining person will have to go elsewhere and get another life insurance policy. If they are older, this can be particularly detrimental because policies will probably be a lot more expensive. When thinking about a joint policy, you will need to decide whether you want to save money or have maximum cover for both you and your partner. Smoking – being a smoker can increase the price of your life insurance premiums because you are engaging in a habit that can shorten your lifespan and increase the risk of death. The age in which you sign up for life insurance – if you sign up for life insurance earlier on in life, your premiums are likely to be less than if you signed up at a later stage. Opting for a joint life insurance policy – although there are risks to a joint life policy, if you were looking for a cheaper life insurance option then it may be worth considering. Whether you are overlooking life insurance for the cost implications or if you simply weren’t aware of its importance, it really is worth considering. There are numerous levels of cover available, depending on your personal circumstance. Contact us and start protecting your family today.